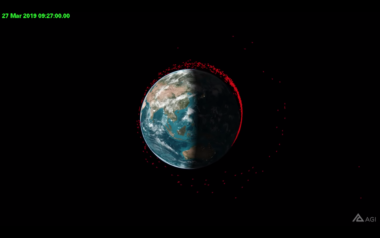 At least a dozen fragments from India’s March 27 anti-satellite test reached altitudes above 1,000 kilometers, meaning some debris will stay in orbit much longer than estimated by India, according to research from Analytical Graphics Inc. (AGI). ESA’s Aeolus. A game-changer for forecasts? 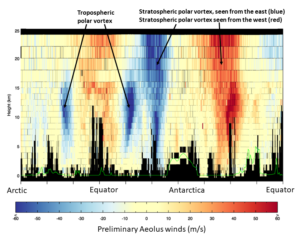 The first wind data captured by the European Space Agency's Aeolus wind sensor show the sensor is working as designed, a huge relief for a program managers who struggled for more than a decade with the complex technology.